On February 9th, 2016, Mike transitioned to a new spiritual life. Mike was known and loved by all who knew him as one of the sweetest, kindest persons in the world. 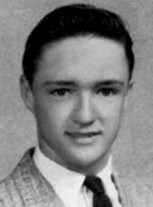 Mike was born in Oklahoma City to petroleum engineer John B. and Marjorie Hohimer Flanagan on October 23, 1940. 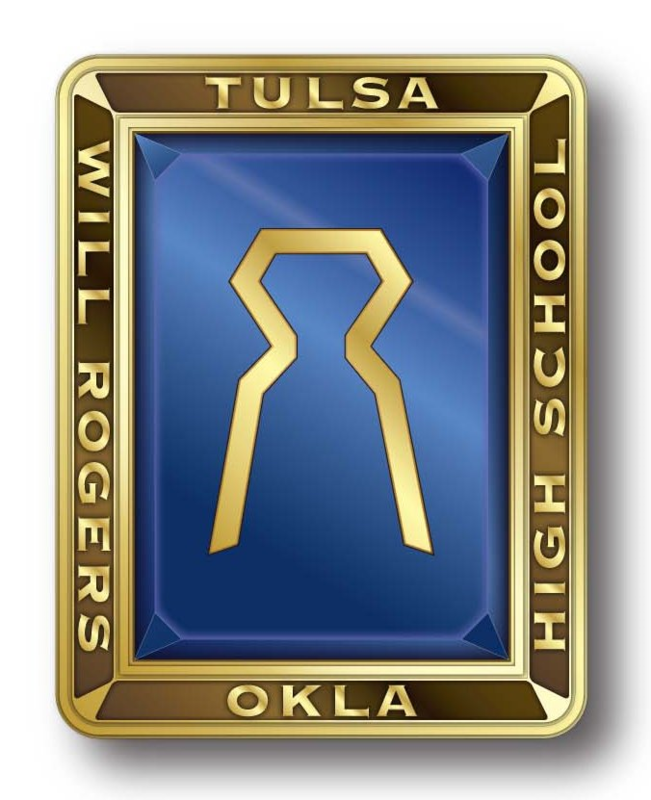 He grew up in Tulsa, attending Whittier and Lanier Elementary schools, Wilson Jr. High School, and graduated from Will Rogers High School in 1959. He attended and was active in East Side Christian Church. He studied Theology at Phillips University, graduated from the University of Tulsa, and earned his Masters at the Yale School of Divinity. He loved international peoples and cultures, and ministered and taught in Thailand, Laos, Cambodia, the Philippines, and Saudi Arabia. Upon returning to Tulsa, he met his soul mate, Verona (V.B. ), and they were devoted to each other for the rest of his life. Mike was a fragile diabetic, and suffered a debilitating stroke in 2014. Despite the severe health challenges, Mike never lost his smile or his positive attitude. He spent the last year and a half of his life in the excellent nursing home, The Villages at Southern Hills, Tulsa. A special thanks to their excellent, loving and caring staff, and to the members of the Family Choice Hospice team. Mike is survived by his life partner Verona Belle, and her son, G.K., his spiritual brother and life-long friend Mike Newman, his brother Ron and his wife Nancy, brother Dan Flanagan, of Portland, Oregon; cousins Barbara Snyder, Carmel, CA, Jeannie Holbrook, Odessa, TX, Steve and Jay Hohimer of Florida, nephews Chris Flanagan, Portland, and Sean Flanagan, London, England, and their families. A Memorial Service for family and friends will be held at the All Souls Unitarian Church Chapel at 10:30 am, Tuesday, February 23rd, 2016.